Actually, I belong to the hiking so rather to the people who just want to switch off and are glad not to be tracked by annoying e-mails or calls. There are also situations where mobile needs to be accessible or even work on the road. For such situations, I need a powerful solar kit that can supply my tablet with neat juice. 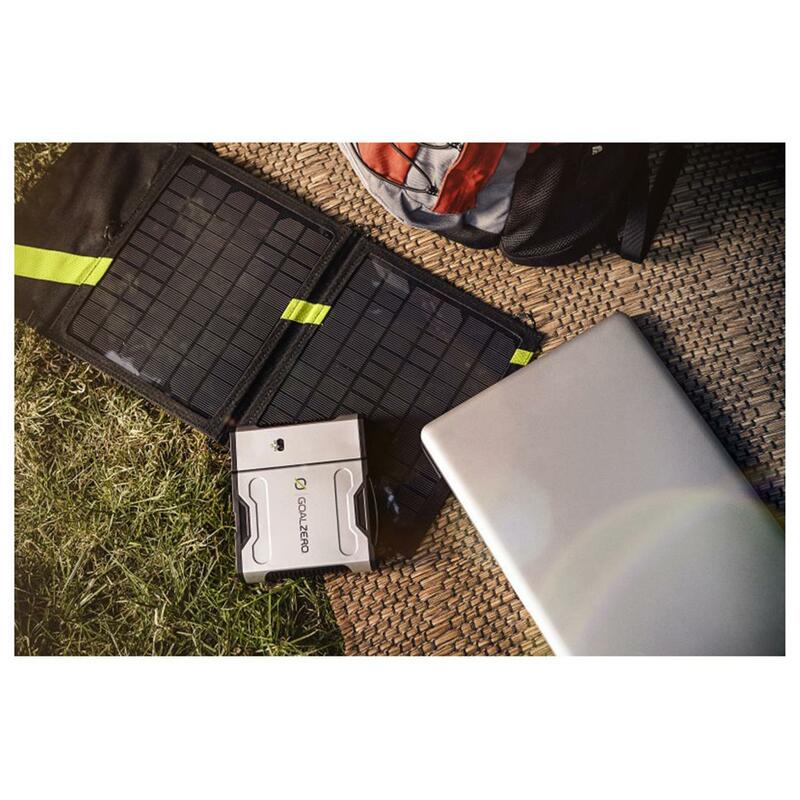 The combination of a Goal Zero Nomad 13 and the Powertraveller Minigorilla gives me just that! If you have no idea, the choice of a solar panel is really not an easy task. 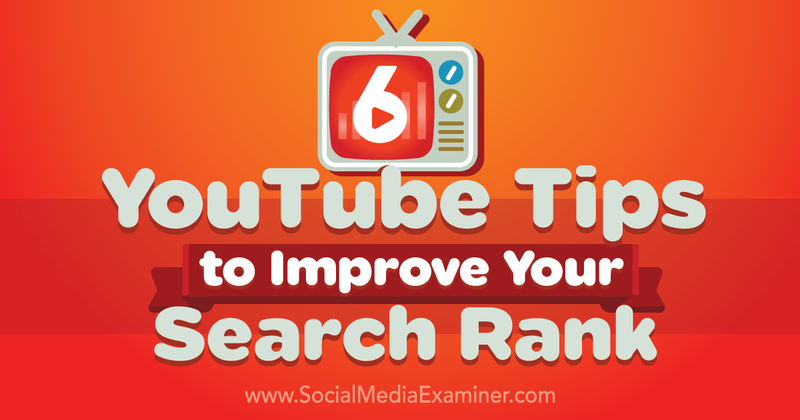 There are simply too many factors that play a role. Since I’m not an expert in the field, I do not want to go too far here. 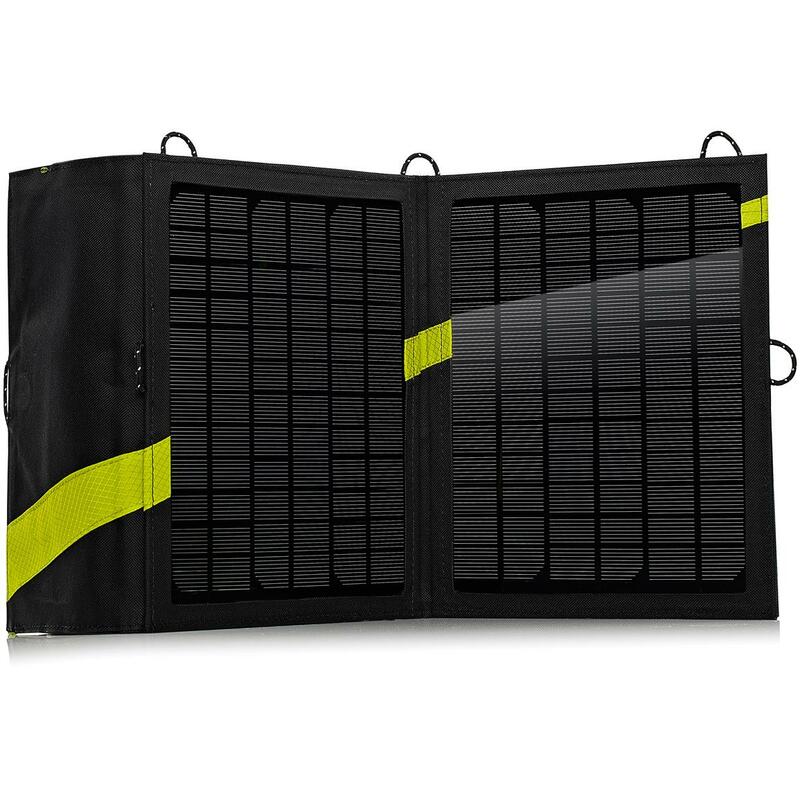 One of the decisive points in my decision for the Goal Zero Nomad 13 were the monocrystalline solar cells, which in my opinion simply function better than the CIGS modules installed in the flexible and lighter solar modules. 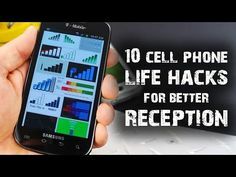 With these you could have probably saved a few grams, but other disadvantages, such as a worse performance in poor light conditions have to accept. The Nomad 13 consists of two modules and can be easily folded. On the back there is a netting pocket, in which you can store all accessories including the devices to be loaded. So you always have everything together. I could even stow away the Minigorilla and my 8 inch tablet at the same time. 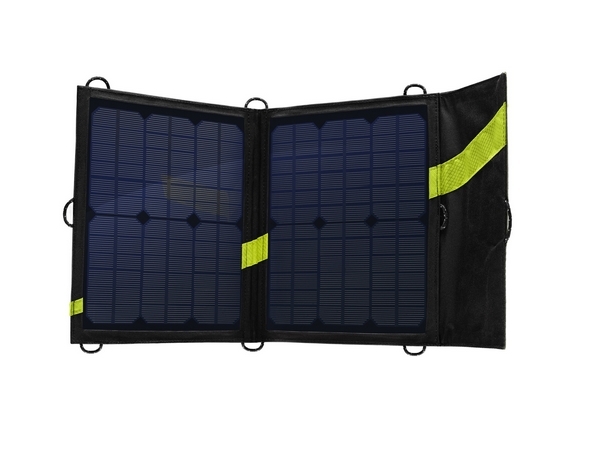 The connections are also located within the mains socket, which is extremely convenient, as no cable bumps outside the pocket. 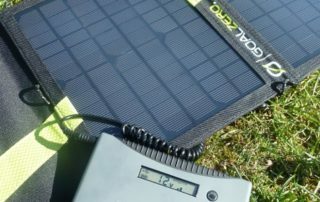 In addition to the obligatory USB connection, the solar panel also has three additional connections in the form of cables with plug. 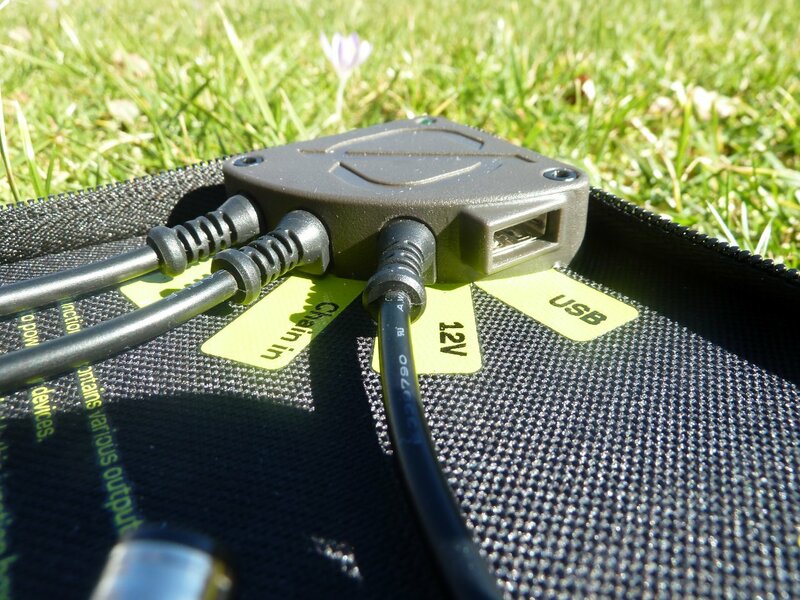 The connections are actually tailored to the Goal Zero devices, so you need an adapter for most other devices. 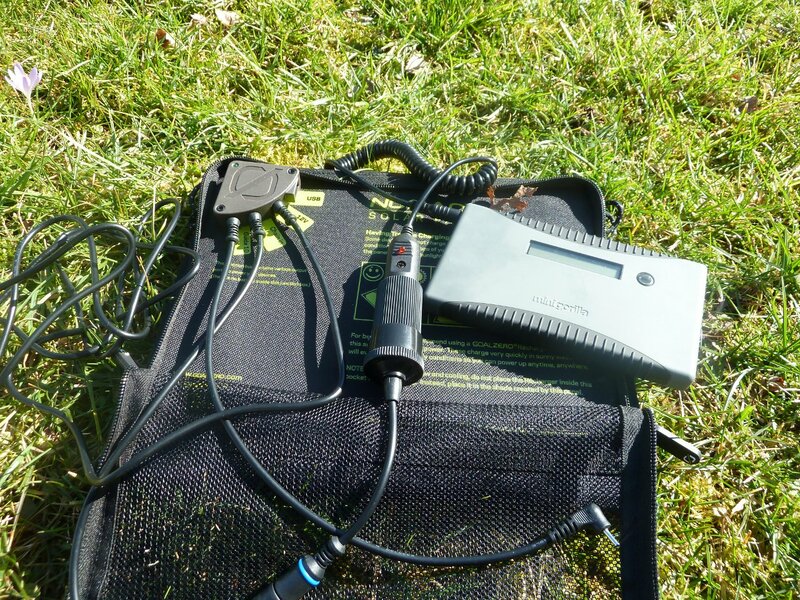 There is a connection for smaller Goal Zero devices such as the Guide 10, one for the larger devices and one input to which you can couple additional solar armatures to get even more power. The curious thing is that the included cigarette lighter adapter fits only exactly on this input. 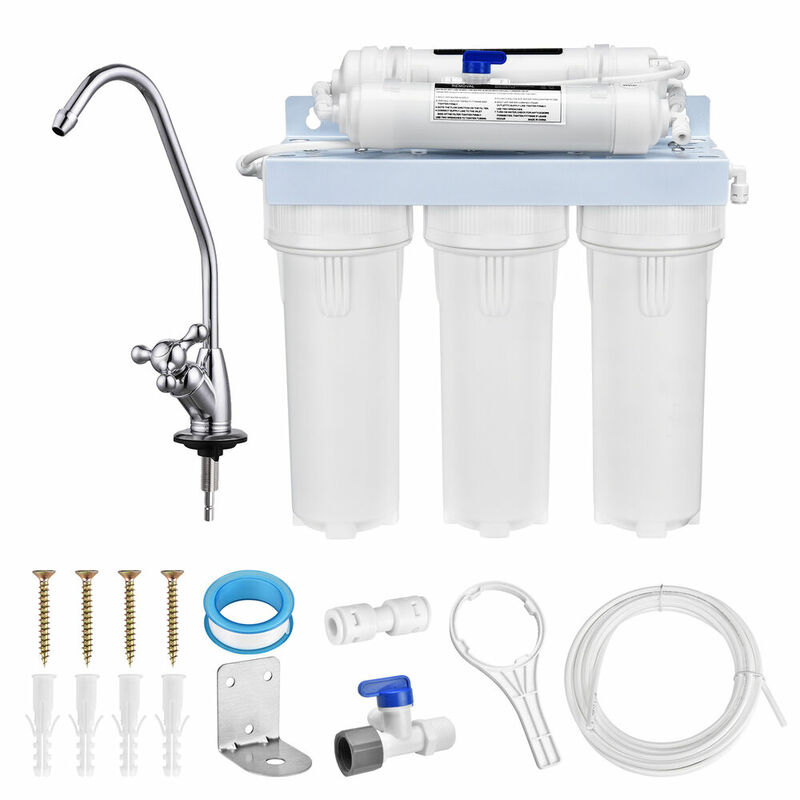 In this case, it also serves as an output. Thanks to this logic, however, you can not connect another solar panel in series. 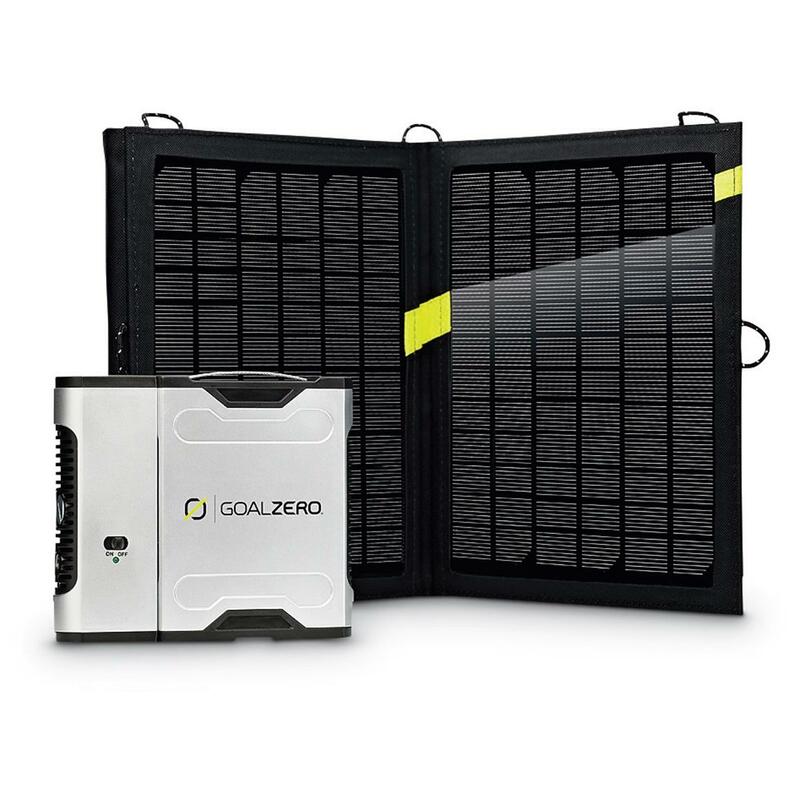 Probably you want the user here to use the Goal Zero batteries. 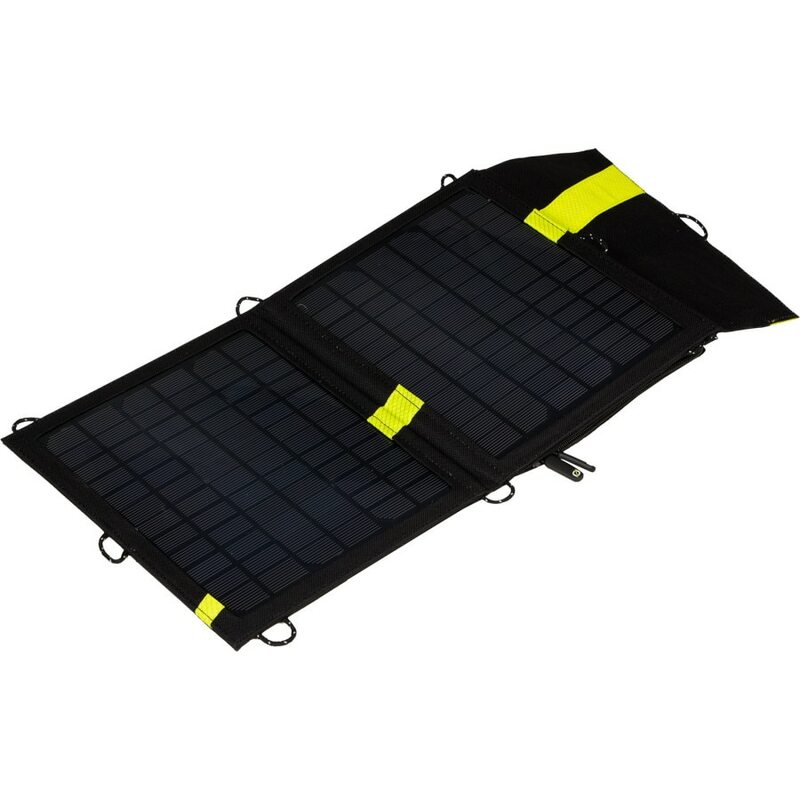 The Goal Zero Nomad 13 offers a total of 9 loops, which can be used to attach the solar panel to the backpack, trees, tents or anywhere else. So it should be possible to use the panel as much as possible. 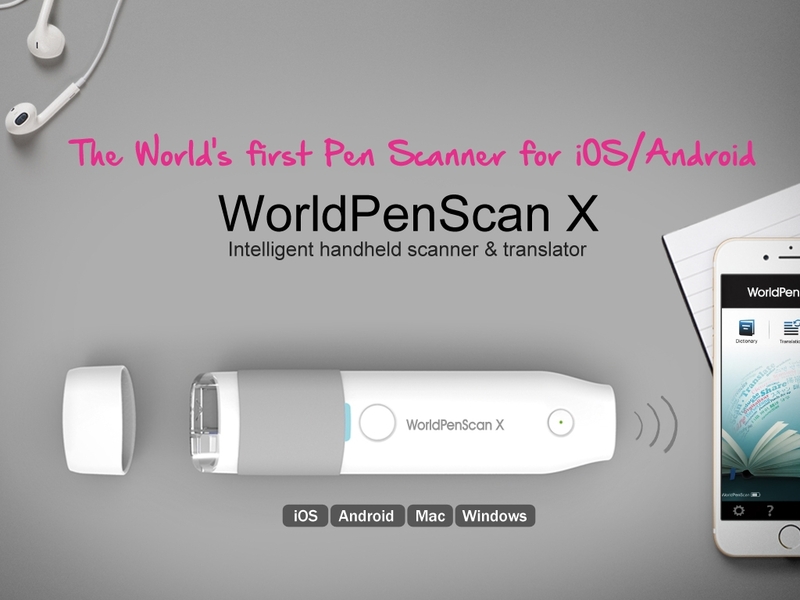 I attach it to the backpack with a few S-bins during the day and then by the tent or some other good place in the camp. So I can pull the maximum from the modules. Before I fall asleep I set the panel in the direction of the spot, where I suspect the sunrise. 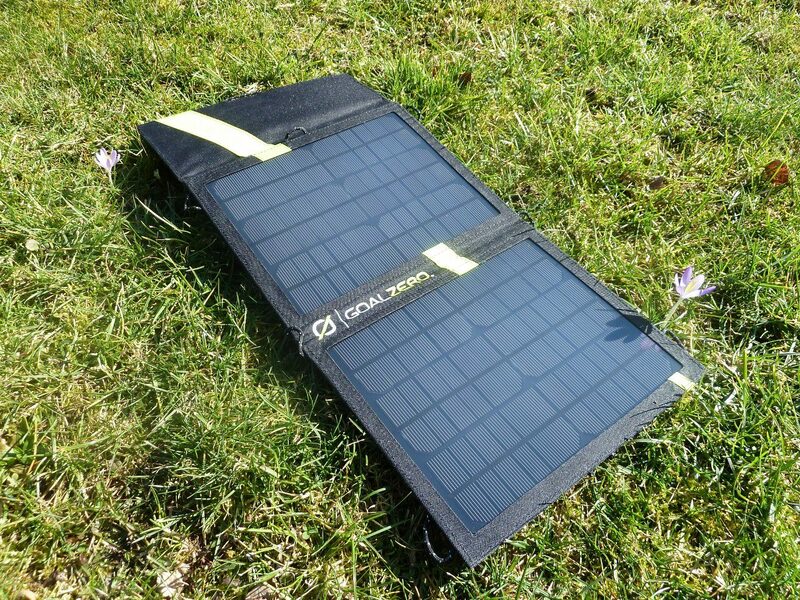 At the beginning I introduced this kit with the Sherpa 50 from Goal Zero, because it already has the right connections for the solar panel. After a call at the Solarbag shop and the friendly advice from Sven Tackmann, it quickly became clear that the Minigorilla clearly has the better ratio of weight to performance. So I let myself convince very quickly here to the Minigorilla to ascend. 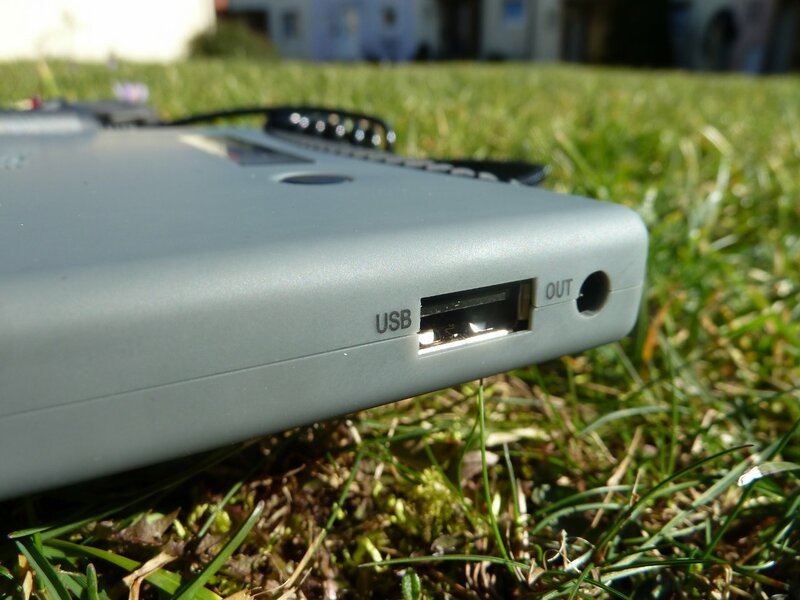 The Minigorilla has a 9000mAh battery, which can charge my tablet usually 1.5 times. That is enough for my needs. In everyday life or for a shorter tour you can charge the Minigorilla conveniently at the socket. To charge it on my Nomad 13 I need however a cigarette lighter adapter, which is usually not included in the scope of delivery. Of course, this brings back additional weight, but also makes you more flexible. So I could use the C2C on the utility vehicle to charge my battery. There are two connections for the charging of terminals at the Minigorilla. A standard USB and a smaller port to which one of the many included adapters can be plugged. When the USB port is powered by a standard voltage of 5V, the voltage of the other port can be varied between 8.4V / 9.5V / 9.5V / 10.5V / 12V / 16V and 19V via the butters on the Minigorilla. Since the USB port only provides 1000mA at 5V, some devices are difficult to load with it. Therefore, there is a small adapter, which is connected to the second connector of the Minigorilla to get a USB port with 2100mA at 5V. This adapter called Gorilla-Pad makes sense, however, if your terminal can charge the battery so fast. Unfortunately, my tablet seems to slow down the charging current to 1000mA, so I do not feel this advantage. However, if you want to load an iPad, this adapter saves a lot of time. First, it is important to me that I can work on the road. For this I have to load my tablet battery at least once a day completely. 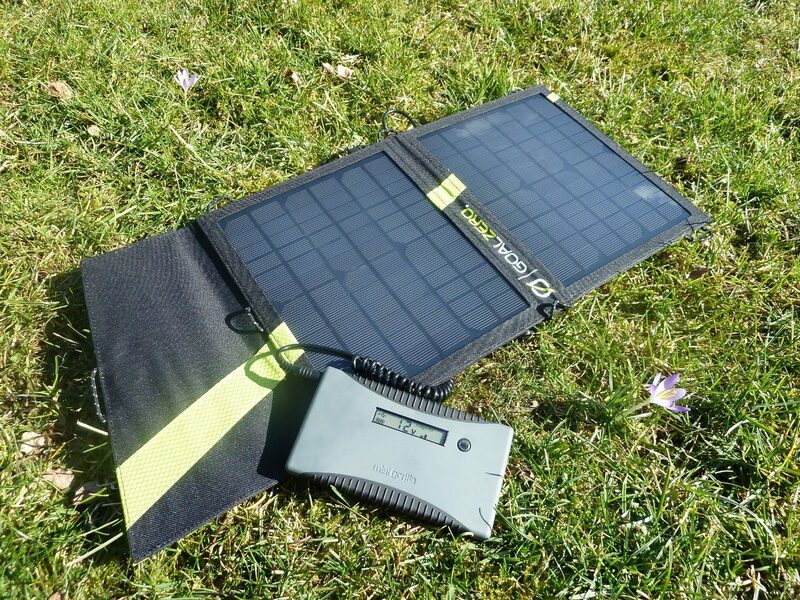 Many smaller solar kits have already problems with a normal smartphone. Besides, you can not always trust in nice weather. So it is good to have a few reserves. Unfortunately, these are reflected in the weight. Why Work On The Trail? The question is quite justified! I had so far also many scruples with the vacation with the work to spoil. But since I’m just self-employed and I want to go to the C2C Sweden 2014, the alternative would be to let the C2C go and work from the home office. I prefer to drag a few grams more and work a little at the end of the day. Whether this bill is for you, everyone must know. For me it is another experiment this year! So there is a total of about 1607g. Since I can be really glad that I am otherwise quite easily. With a base weight in the backpack between 3-4 kg, this extra weight does not wear so much. Nevertheless, I will try to find ways to send the equipment partly by car, which accompanies the C2C event. In principle, however, I could also act independently.